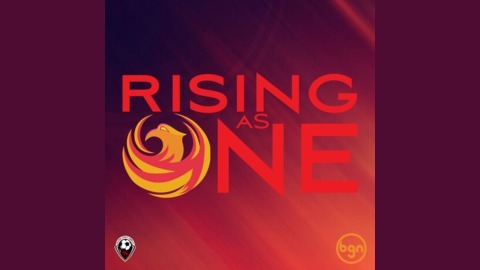 Phoenix Rising fans unite and Rise As One in this show that covers all things about our favorite team! Phoenix Outclasses El Paso for First Win! 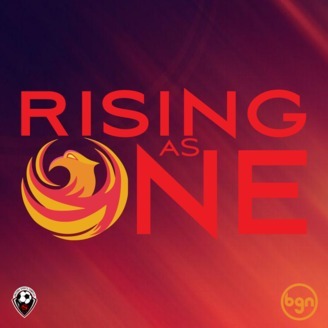 This week, Kyle Maki joins Dominic Kearns to recap Phoenix’s 2-0 win in El Paso. The guys get straight into the excellent win (2:00-25:00). Then they preview favorable matches at Austin Bold and vs. Tacoma Defiance (25:00-36:00), and briefly discuss FC Tucson’s 1-1 home draw with Toronto II. (36:00-41:00). It continues with a discussion of Western Conference Scores & Standings, including some chatter about Fresno and New Mexico’s impressive starts. (41:00-56:00). The post Phoenix Outclasses El Paso for First Win! appeared first on BGN - Beautiful Game Network.